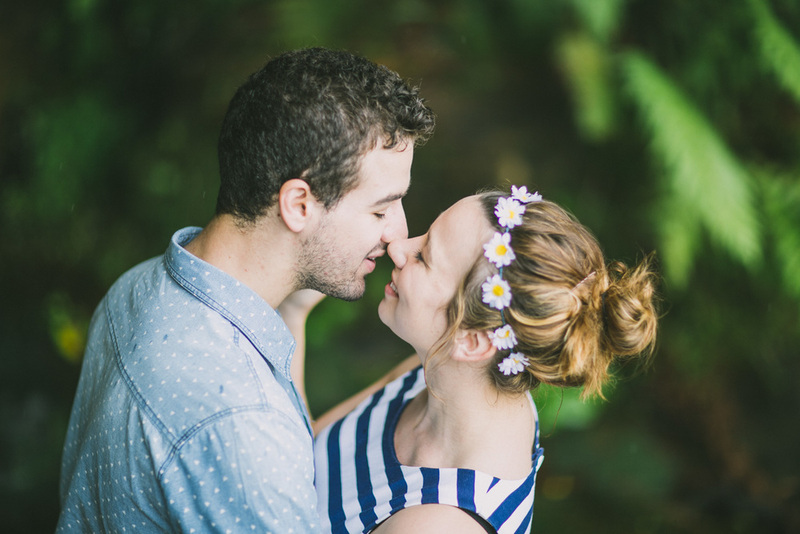 Sarah and Joseph engagement photography — Brisbane wedding photography and wedding styling. Sarah and Joseph are just the most adorable, sweetest couple around!! I was thrilled to have been able to help capture the memories of their happy engagement. We headed to the start of the Spit to Manly walk and went on a bit of an adventure. Seriously can't wait for their big day!! !